by Steven Michaëlis, CEO Sensory Activation Solutions - International. The science of how children develop and learn is surprisingly new given the fact we have been educating children for many millennia. It is only very recently that scientists have started to investigate what happens in the brain during child development and how children learn, either formally in school or in everyday life. Most education is still based on methodology developed over two hundred years ago. The application of new scientific findings to help children (and adults !) to overcome developmental stumbling blocks or enhance learning is still in it’s infancy and is often labelled as ‘alternative’ or even ‘controversial’. Anecdotal evidence is, however, increasingly being substantiated by controlled trials at schools and university research departments. In an effort to substantiate their approach, most cutting-edge methodologies are ploughing their own furrow, concentrating on their specific method of intervention only. This is an effective way to advance a specific approach in a relatively short space of time. Combining two or more different techniques may, however, multiply the benefit to the client and an increasing number of practitioners are starting to use combination of approaches with their clients with good effect. Most non-invasive intervention techniques aim to change habits of response, either in physical, verbal, behavioural or emotional reaction to external or internal stimuli. When aiming to change an old habit, we need not only to instil a new way of responding, but also dislodge the old, often subconscious and automatic, reaction. It’s a process of breaking existing and building new connections in the brain. Most methodologies concentrate mainly on the building of new skills in the hope that they will replace the old habits. However, by combining different approaches it may be possible to speed up the dislodging of old habits, while at the same time introducing new skills. This is likely to be a faster and more durable way of achieving lasting change. Here I want to explore how two very different approaches can go hand in hand, strengthening each other's effectiveness. Movement training designed to mature primitive reflexes (RMT) and a listening enhancement programme designed to strengthen auditory processing (SAS) may not seem to be the most obvious partners, but the positive effects experienced by clients warrants further investigation. RMT stands for Rhythmic Movement Training, an approach that works with natural developmental movements. Through a number of movement exercises RMT aims to integrate retained, or underdeveloped, infant reflexes (also called primitive or neonatal reflexes). SAS stands for Sensory Activation Solutions, an approach that uses music, language and tones through headphones. 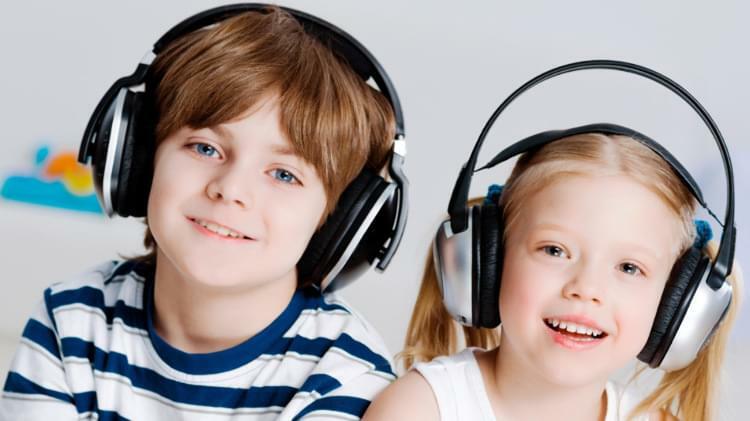 The SAS method aims to speed up inter-hemispheric coordination and strengthen auditory processing. hemisphere-specific language programmes that override the internal voice and assist in opening the mind to subconscious new learning. The SAS Centre in U.K., has been applying both the RMT and SAS methods with a wide range of clients. Client feedback and staff observations indicate that the combined input of the two methods speeds up and consolidates the new learning. Nicole Zimbler, the SAS U.K. manager and experienced RMT and SAS practitioner, commented: “Each method on its own is very effective in removing stumbling blocks that stand in the way of natural development and enhanced learning, but combining both RMT and SAS has surpassed my expectations and delighted our clients”. SAS International is actively pursuing research in the effects of combining different approaches to developmental and learning enhancement. Currently SAS practitioners in the U.K., The Netherlands, Poland and Turkey are all involved in developing new methodology that will lead to a step change in how children and adults can be helped to enhance their life. This article was read 5440 times.